Two years and several months ago we had a customer order steel bollards and decorative bollard covers to protect his residential property. As you can see from the pictures, his house is at the end of an incoming street. 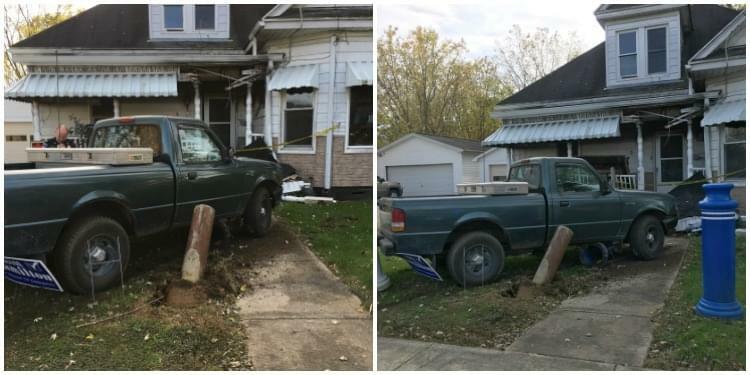 He made it clear that it’s a common occurrence for vehicles to end up in his front yard and/or crashing into his home. Obviously not ideal for any homeowner. Luckily our steel pipe bollards were able to protect him and his home from the four crashes he’s endured over the last couple years. This most recent incident (pictured below) was in his local paper this week and he actually contacted us to let us know. We are so glad to know that the protection we provided has kept him safe. 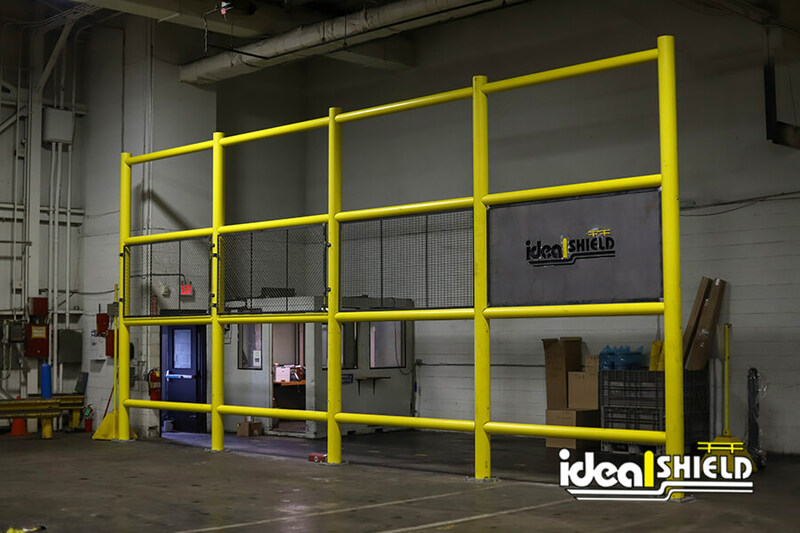 If you’re in a similar situation with your home, business or facility, contact us today at Ideal Shield for more information on how our protective bollard systems can help keep your property safe.